New York Times bestselling author Maeve Binchy has captured the hearts of millions with her unforgettable novels. 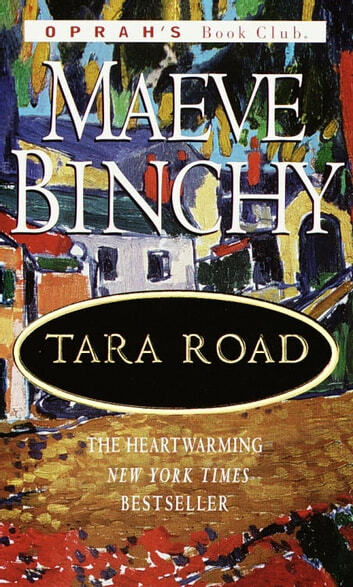 Binchy's graceful storytelling and wise compassion have earned her the devotion of fans worldwide--and made her one of the most beloved authors of our time. Now she dazzles us once again with a new novel filled with her signature warmth, humor, and tender insight. A provocative tale of family heartbreak, friendship, and revelation, Tara Road explores every woman's fantasy: escape, into another place, another life. "What if . . ." Binchy asks, and answers in her most astonishing novel to date.